Showing recent results 1126 - 1140 of 4364 products found. 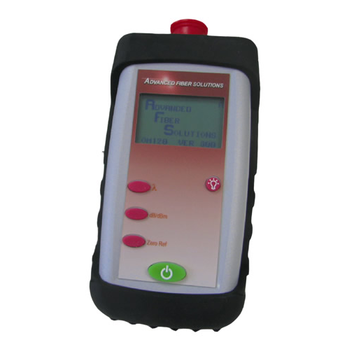 The OM110 power meter is designed for POF (plastic optical fiber) and short wavelength applications (visible and near infrared). 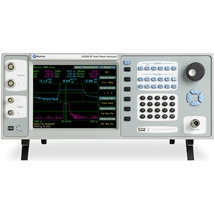 The OM110 optimizes a Silicon detector suitable for large core fibers. 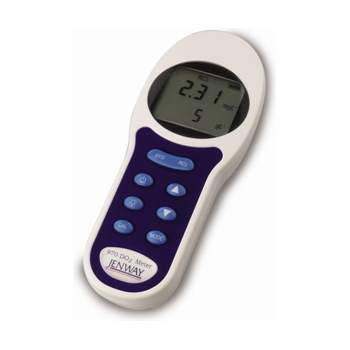 The microprocessor-based OAKTON pH/mV/°C meter with RS-232 output includes PC software that organizes data into a file ready to import into spreadsheet software. 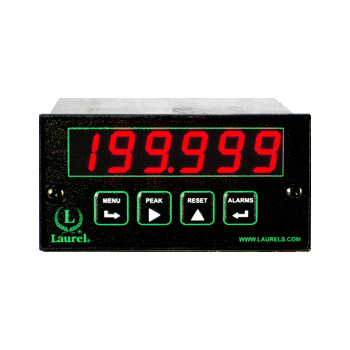 Features include those listed above plus automatic shutoff and ready indicator. Using the principle of electrical resistance, pin-type meters use the board as an element in a circuit by driving two pins or electrodes into it. This method works because moisture conducts electricity well and dry wood is an effective insulator. 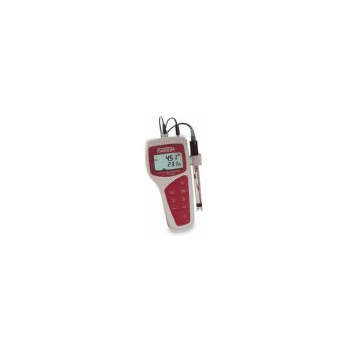 The 970 is a general purpose, hand held dissolved oxygen meter that combines accurate measurement and ease of use in a robust, ergonomic case. 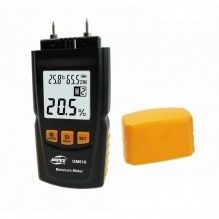 The display simultaneously shows % dissolved oxygen or oxygen concentration (mg/l) and temperature. 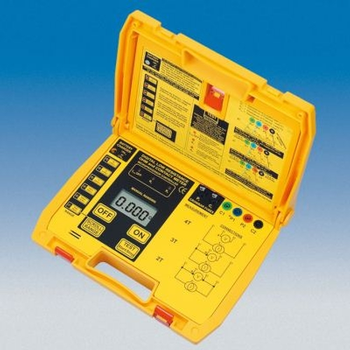 SG-3-A/B Portable Telsa Meter is with cadmium nickel charge battery, which is rechargeable and used repeatedly. Lasting 10-25 hours at each time, suitable for occasion of without DC power device. 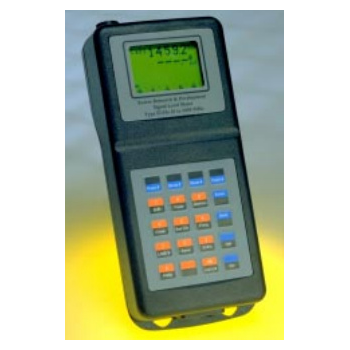 Columbia's Handheld Vibration Meter is a general purpose vibration measuring instrument for the periodic, routine checks of industrial machinery and general field use where portability and ease of use are required. The SL93 and SL93s Signal Level Meters have been designed by Swires Research to improve on the popular SL85. Incorporating the latest in surface mount technology and materials, the SL93 range provides both accuracy and user convenience; characteristic of all Swires Research measuring instruments and equipment. 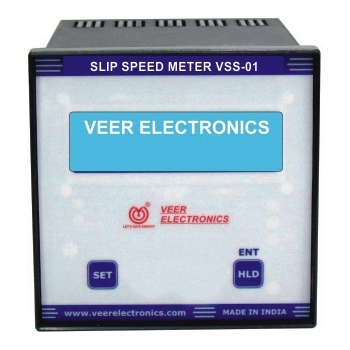 VEER make Slip-Speed Meter VSS-01 is portable instrument which is very useful to find RPM, Corrected RPM, Slip and Frequency of electric Motor. It is very simple and easy to use Instrument so, any one can operate it easily. 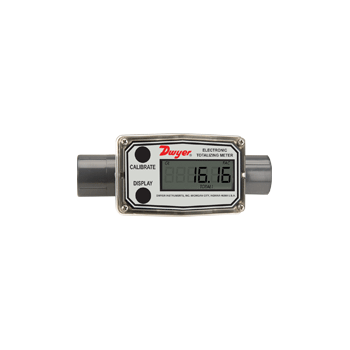 SERIES TTMP - Dwyer Instruments Inc. 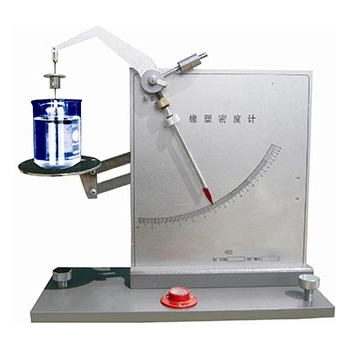 The meter is used to measure the density of rubber and similar material.The results can be directly read out. And easy to use and operate and suitable for quick test of manufacturability in workshop and studies department. standard HG4-1468 & GB 1033. 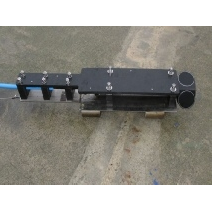 KDL’s tidal current flow meter gives you the ability to monitor the speed and direction of tidal currents . Tidal flow speed information is extremely important to aid shipping movements such as berthing. The Laureate? 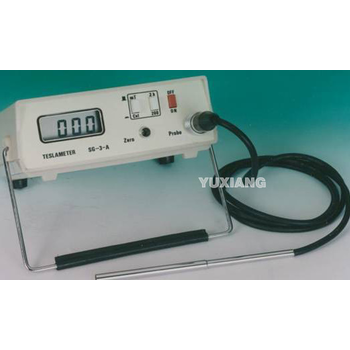 time interval meter can display pulse width or time delay between individual pulses to a resolution of 0.2 s. It can also display average pulse width or average time delay between multiple pulses.